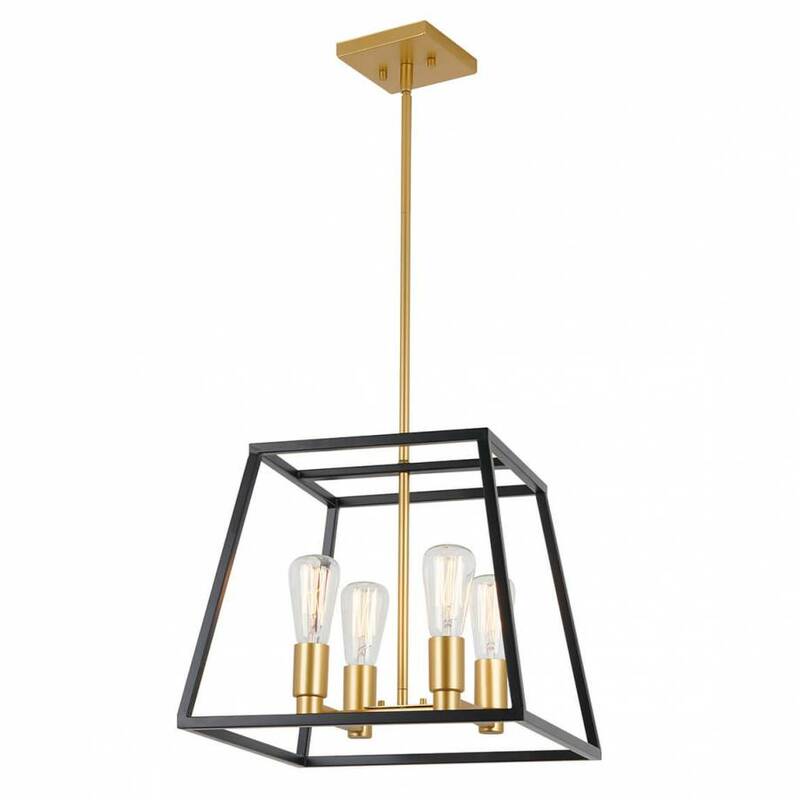 Adopt the ""Less is more"" philosophy thanks to a lighting fixture that promotes striking minimalism: the Carter Square. 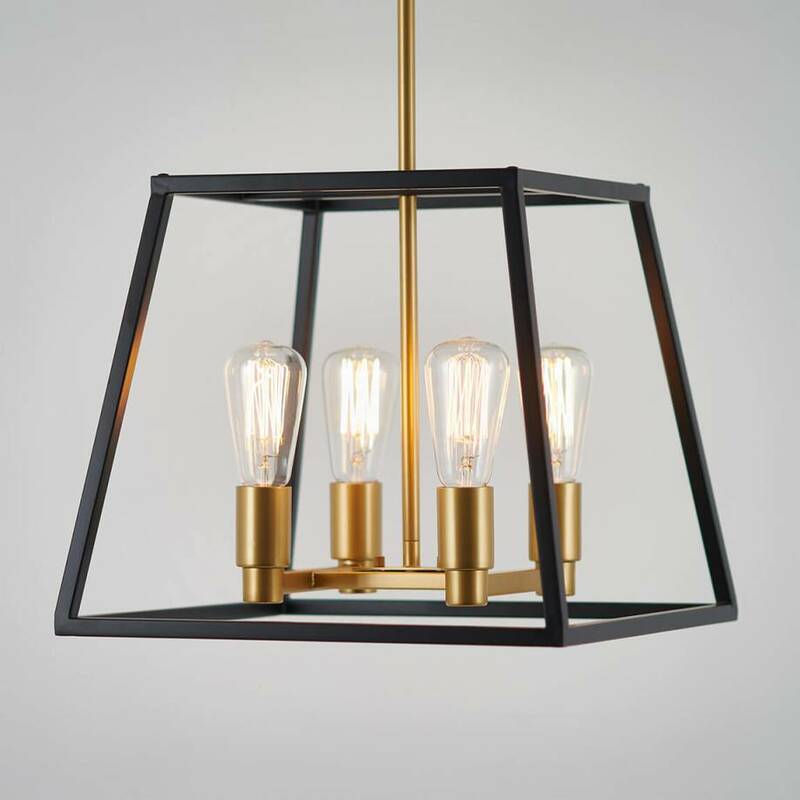 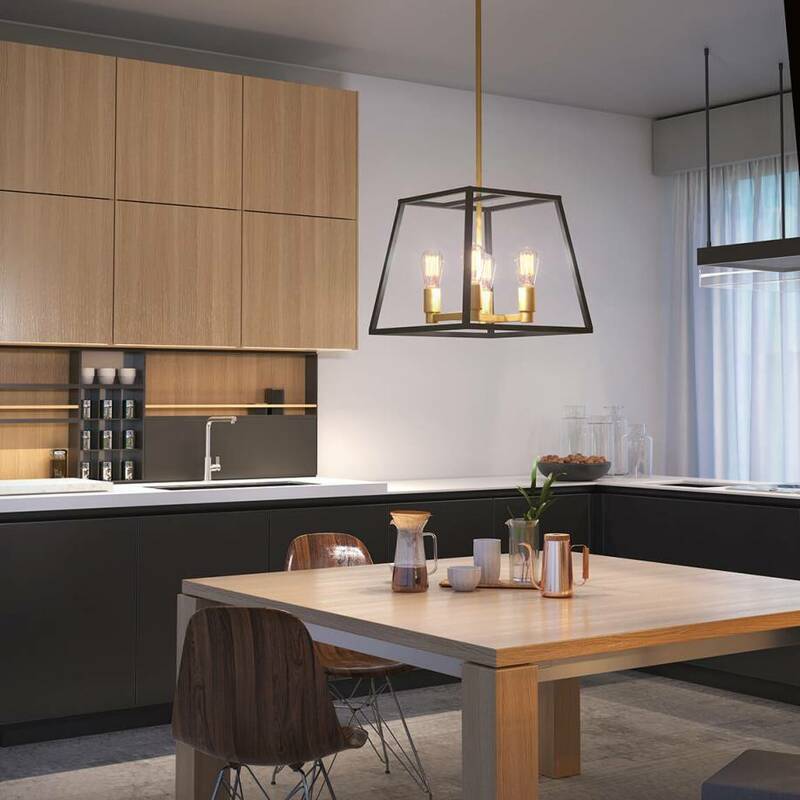 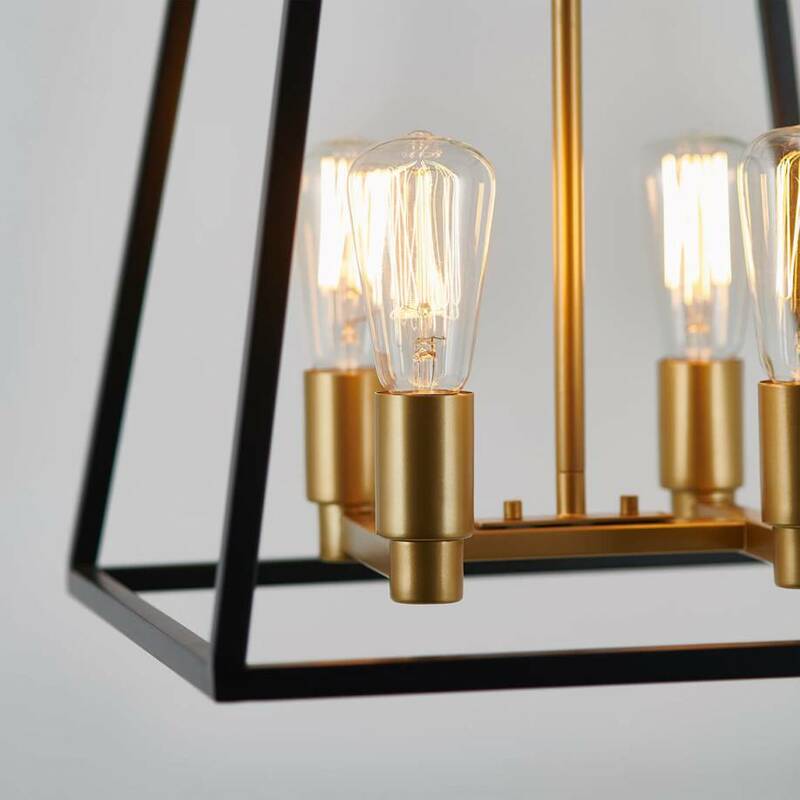 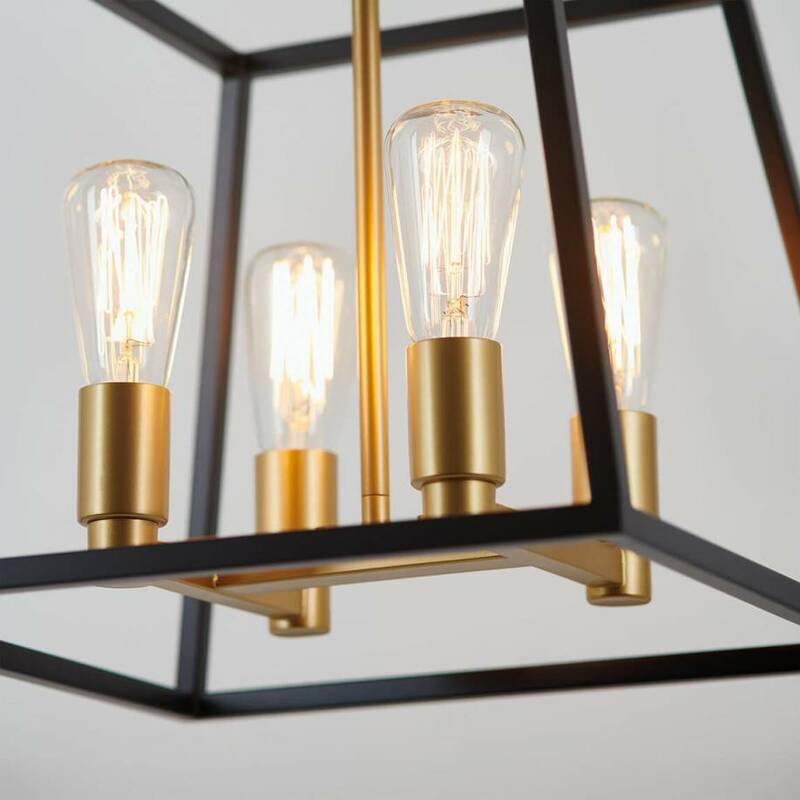 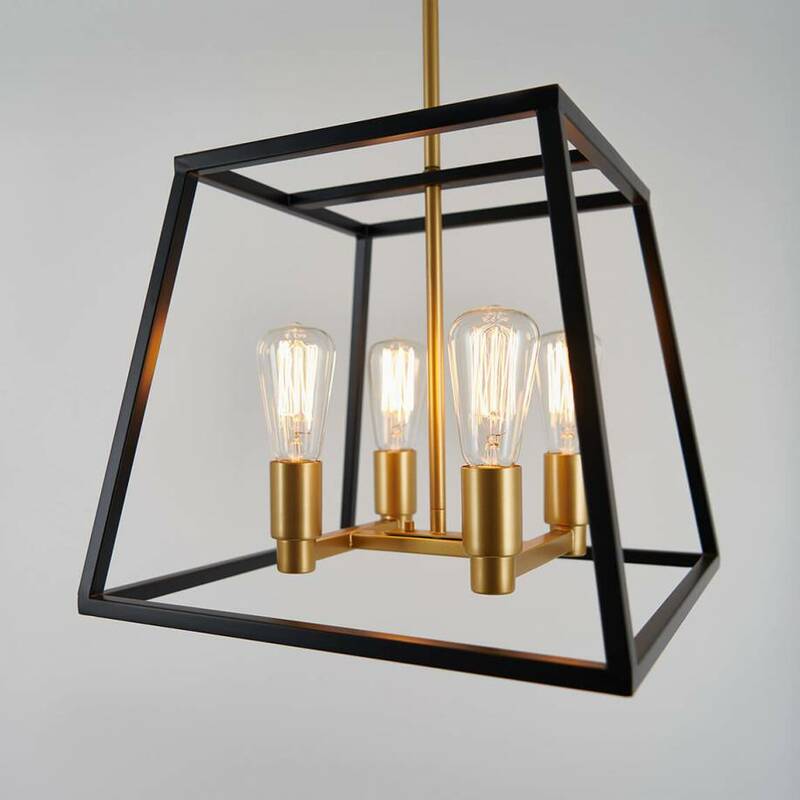 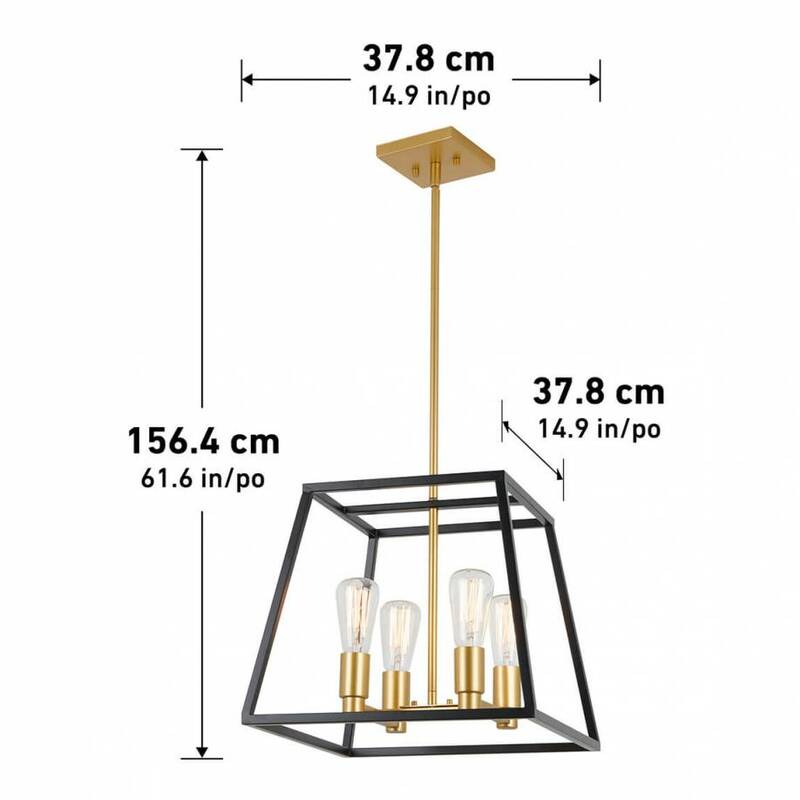 Its geometrical and streamlined black-finish shade pairs perfectly with its brass-finish frame. 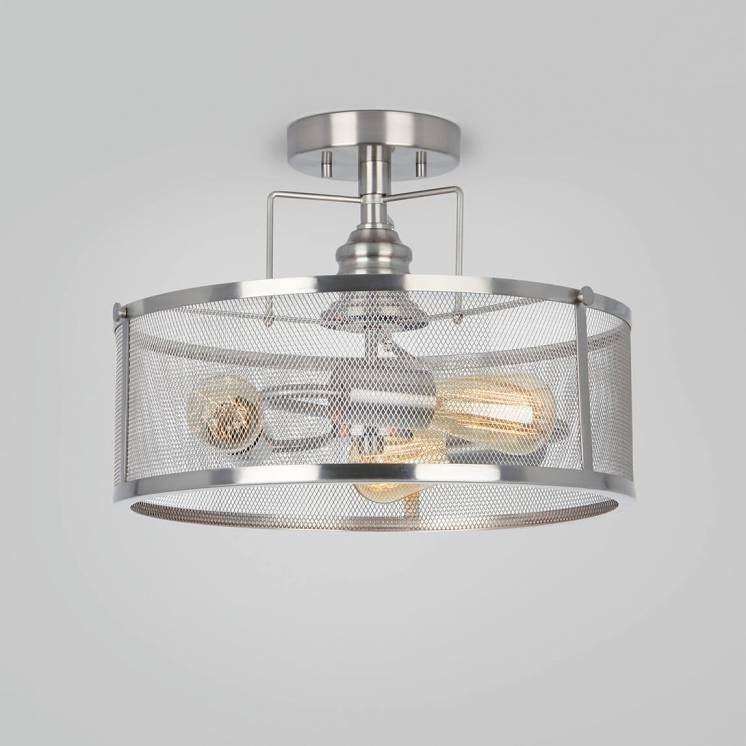 Ideal for your more subdued moments, this ceiling light and its stripped look bridge the gap between aestheticism and functionality. 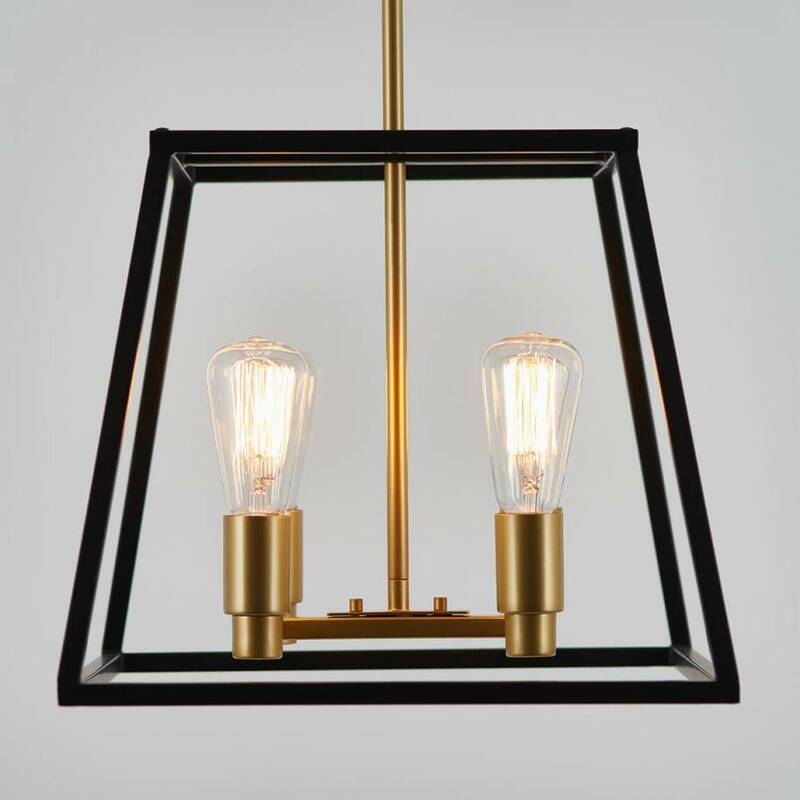 Easy to install, the Carter Square will quickly give your home a visual industrial vibe and a touch of rustic charm. 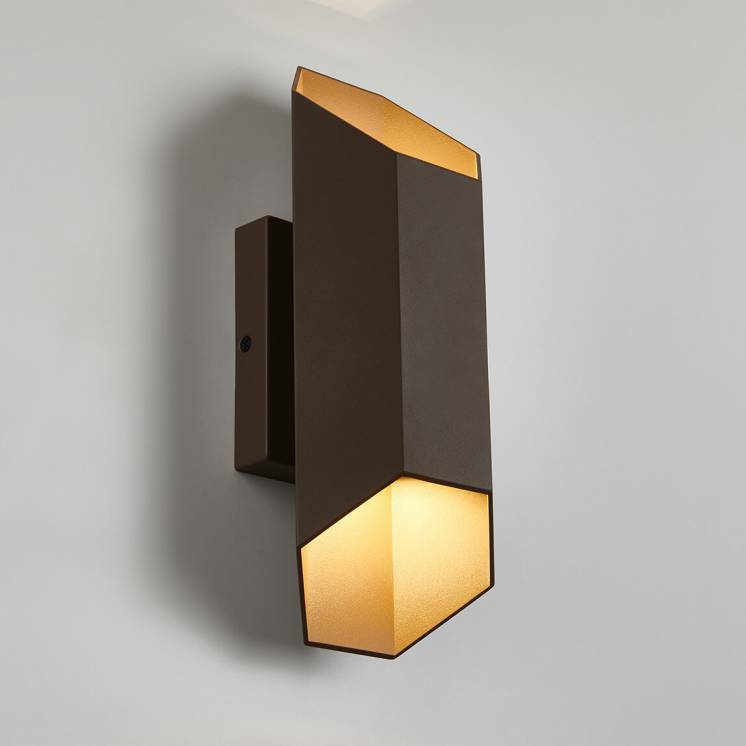 Its four incandescent lights also make it a warm and welcoming model. 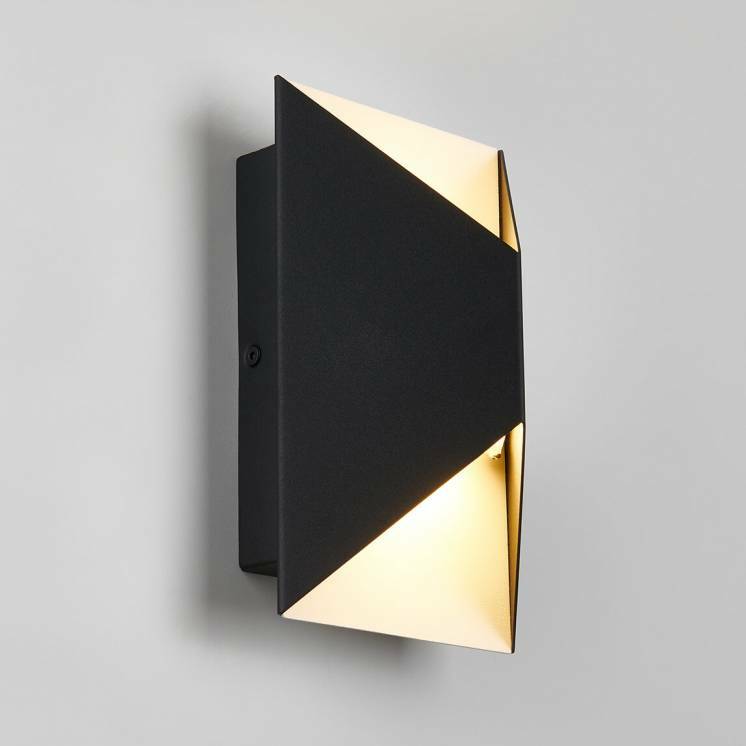 What's more, you can adjust its length to make it optimally compatible with your interior. 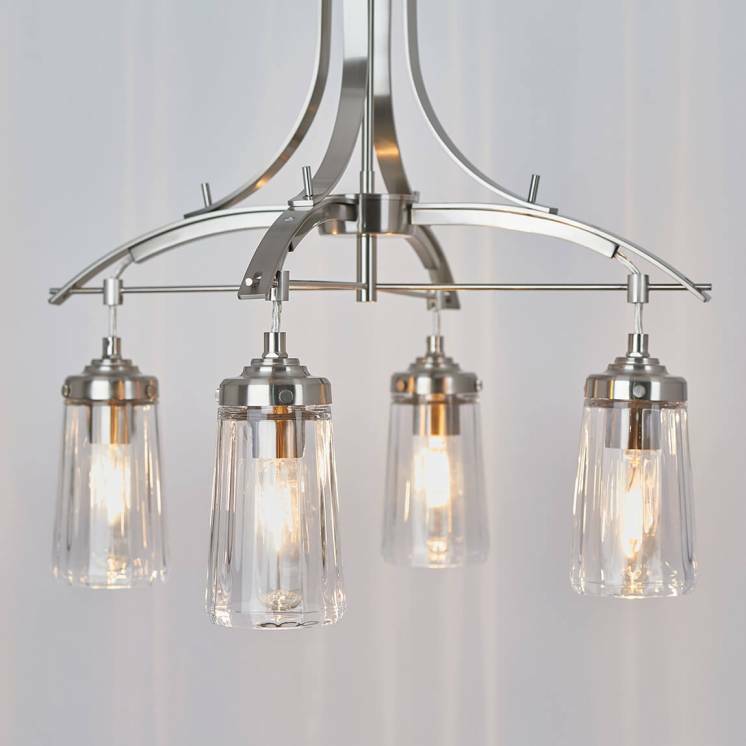 Combine this chandelier to a cubic-style room to give it a distinguished appearance that is sure not to go unnoticed.